John Chancellor “Chauncey” Olcott was born in Buffalo, New York on 21 July 1858 to Mellen Whitney Olcott and his Irish mother Margaret Doyle . When his mother was eight she and her family left Ireland but settled in an Irish area of New York. This background was the inspiration for much of Olcott’s work including the song “My Wild Irish Rose” for his production of A Romance of Athlone in 1899. 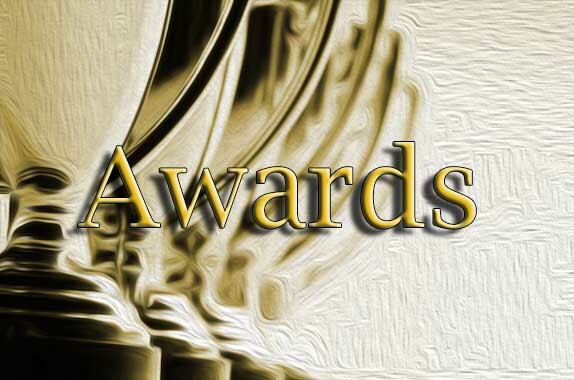 He wrote the complete scores to Irish musicals such as Sweet Inniscara (1897), A Romance of Athlone (1899), Garret O’Magh (1901). Olcott also wrote the lyrics to “When Irish Eyes Are Smiling” for his production of The Isle O’ Dreams in 1912. 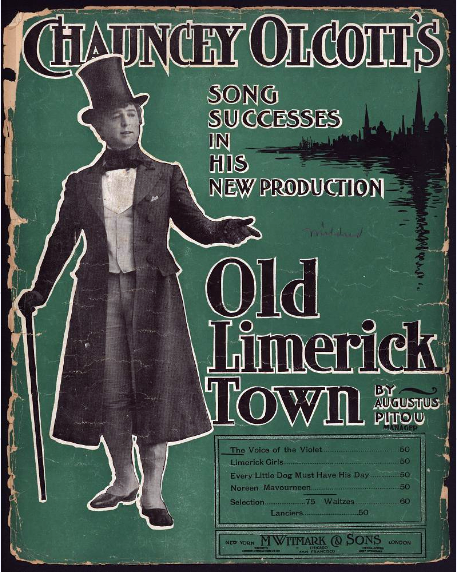 Old Limerick Town (1902) was launched in Haverly’s 14th Street Theatre on Broadway 0n 27 October 1902 holding 56 performances and closing 13 December 1902. 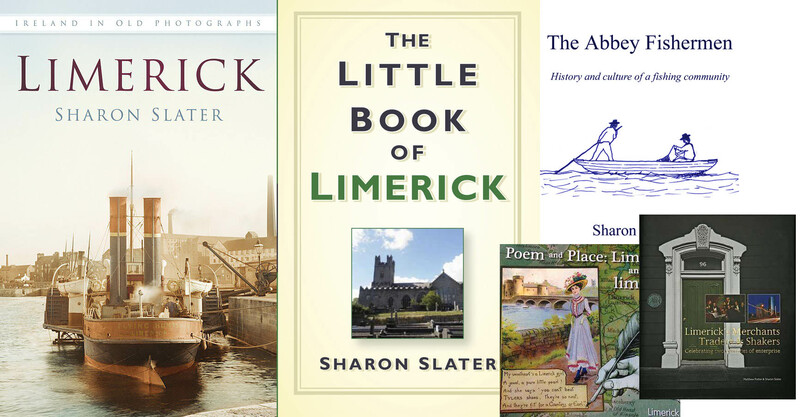 The play in four acts was set on the banks of the River Shanon, near Limerick, Ireland, from 1835 to 1836. Sure a look from one of them would turn the darkest night to day. Chauncey retired to Monte Carlo and died there in 18 March 1932. His body was brought back to New York where he was interred in the Woodlawn Cemetery in The Bronx. His life story was told in the 1947 Warner Bros. motion picture My Wild Irish Rose starring Dennis Morgan as Olcott. In 1970, Olcott was posthumously inducted into the Songwriters Hall of Fame.